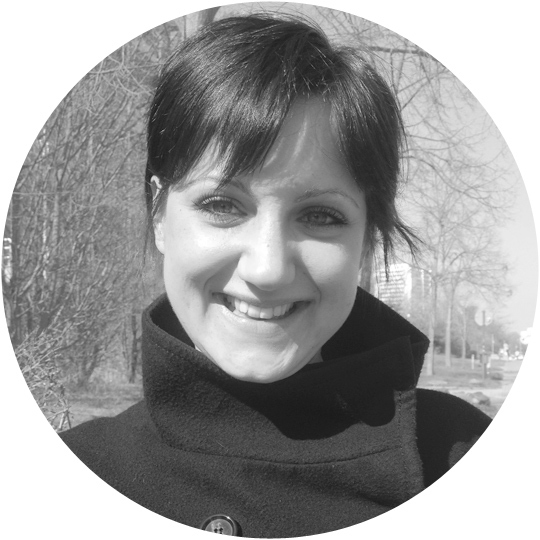 Wich Research Lab > Team > Ilaria joins our team – Welcome! New research fellow joins the group. Ilaria graduated 2013 from the University of Trieste in Italy and has a master in medical biotechnology. Her expertise lies in the synthesis and analysis of bioactive membranes and nano particulate biomaterials based on polysaccharides. Welcome in Germany and good luck with your experiments!